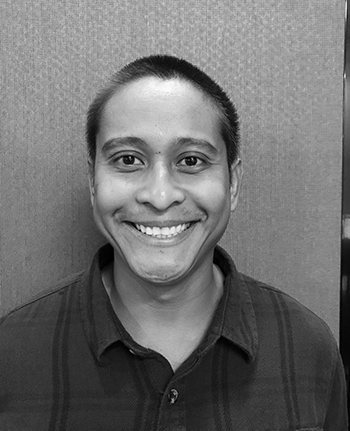 Alain Nicasio - Satchell Engineering & Associates, Inc.
Alain joins Satchell Team with over 10 years experience which includes: Revit/BIM Management , Engineering, and Designing. He is responsible for BIM Management and providing masterpieces using Revit. When not at work he swims with sharks and dolphins and enjoys an active lifestyle with friends and family.